Our food pantry exists to give nonperishable food and household items to Greer area residents facing difficult circumstances. 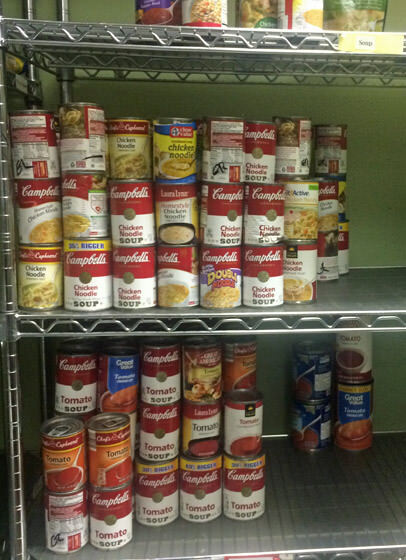 We gratefully accept drop-off donations during our office hours and encourage food or item drives as well. Email us if you have any questions about food pantry supplies. Items may be dropped off at our office Monday – Friday, between 8:30am and 5:00pm. Call 848-5356 / email us if you need a donation pick up.